Join us in being a part of the growing Raptor Legacy and show your support for our football team as they engage in their first scrimmage of the season. So many of you have been a part of making the dream of an impressive RHS stadium entrance, raptor statue and victory bell come to life. Thanks to all of your efforts that dream is now reality. 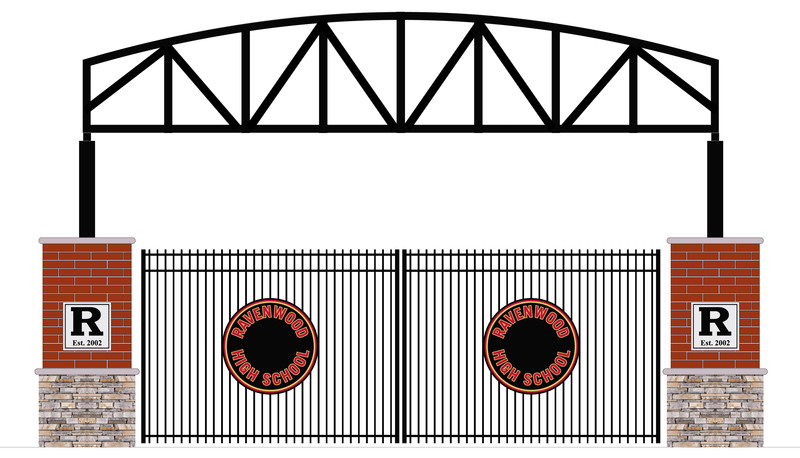 We will be having a brief dedication/ribbon cutting ceremony during half time of the first scrimmage at 7pm on 7/28. Lady Raptors Runners Up at State! Ravenwood Lady Raptors are Section 3 Champions! Rowland advances in 400!